Life experiences are often at core of a developer's inspirations for making a particular video game. When Shigeru Miyamoto started gardening, he was inspired to make Pikmin. For the development team at 8 Points, their everyday lives surviving in the cold wilderness Yakutia has been one of the primary sources of inspiration for their first title, The Wild Eight. We spoke with lead developer Ed Gototsev about these experiences and how they got started in the world of video game development. Co-Optimus: Thanks for taking the time to talk with us. I must admit that even after studying Russian in high school, I had to look up where Yakutia was. How did your development team come together? Do you all have any previous background in games development? Ed Gototsev:​ Yakutia is the largest region of Russia. It is larger than Argentina and just smaller than India. Yakutia is our adorable motherland and we know for sure how to survive here. As for our team – first of all we are friends. Also we are not noobs. 8 Points got together in 2015, but prior to that all of us came from different game development companies. Many of us had been developing casual games, but later we realized that it is not for us. Now we do what we really like! 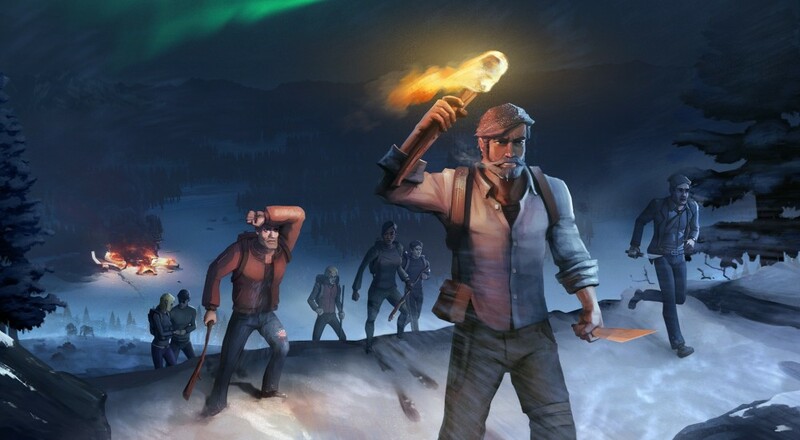 Co-Optimus: Your first title is The Wild Eight, a survival game where players work together to endure the Alaskan wilderness and make it out alive. What are some of the big features? 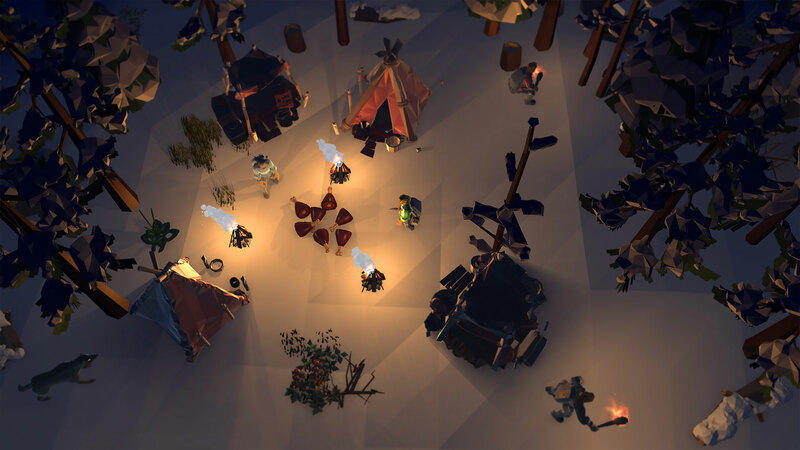 Ed: The Wild Eight is a co-op survival game for 8 people. Our hope is that players will enjoy not only surviving in the co-op but the intricate plot and extensive sci-fi content as well. Co-Optimus: From a gameplay perspective, are there features similar to a “roguelike,” i.e., if players fail, do they start over from scratch? Is the world different each time? Ed: Yes, it it's like that tagline "Live, Die, Repeat" from the "Edge of Tomorrow" movie. If you die, you have to start everything from the beginning. To make the game even harder locations in the game are procedurally generated. Co-Optimus: If someone were to sit down with your game for the first time and play for, say, 20 minutes, what would that look like? Ed: In The Wild Eight experience comes with death. If you don't eat and spend time gathering resources, making weapons, etc., most likely your character will die. The game is very dynamic and is designed to keep things interesting for the player.